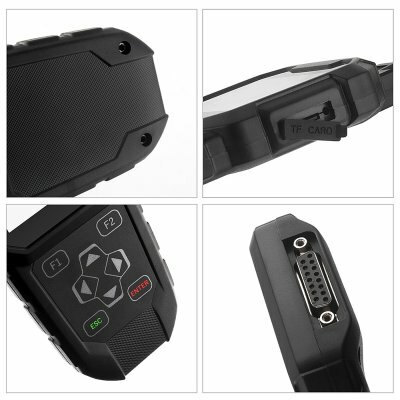 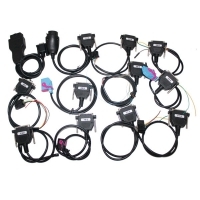 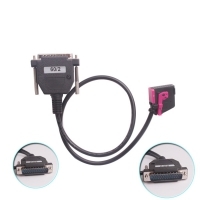 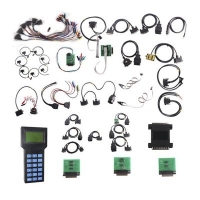 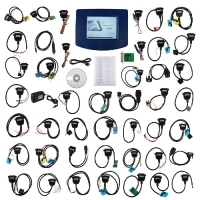 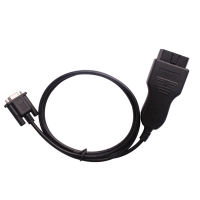 OBDPROG MT401 Pro Special for Odometer Adjustment And OBDII All support cars can be adjusted Via obd. 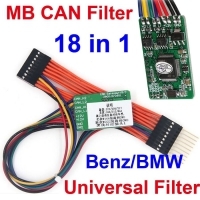 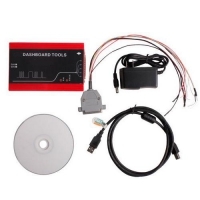 OBDPROG MT401 Mileage Correction Tool Update Via TF Card. 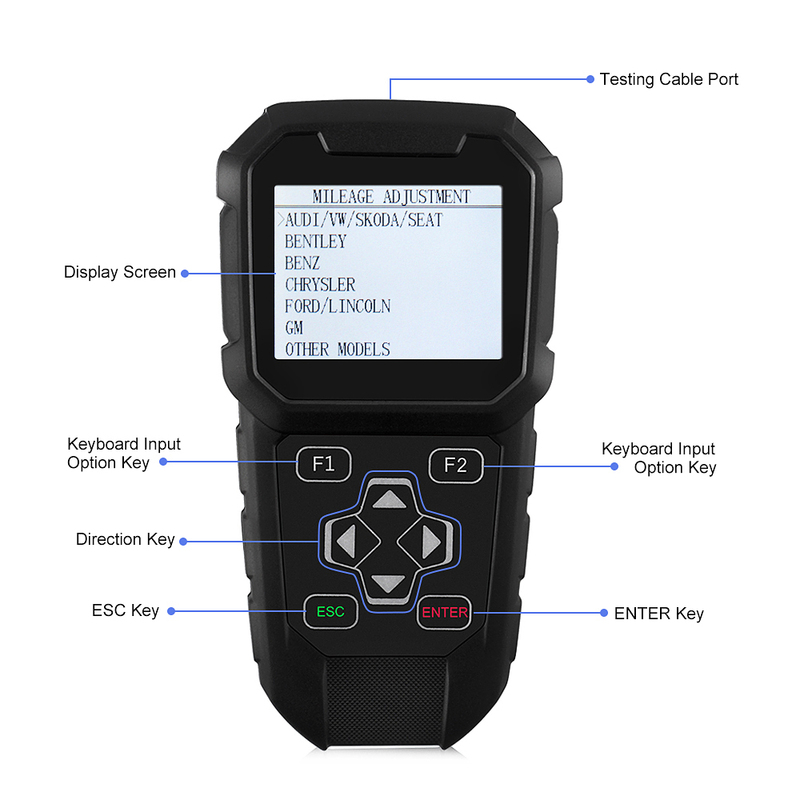 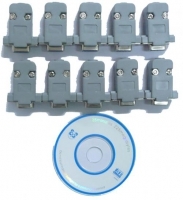 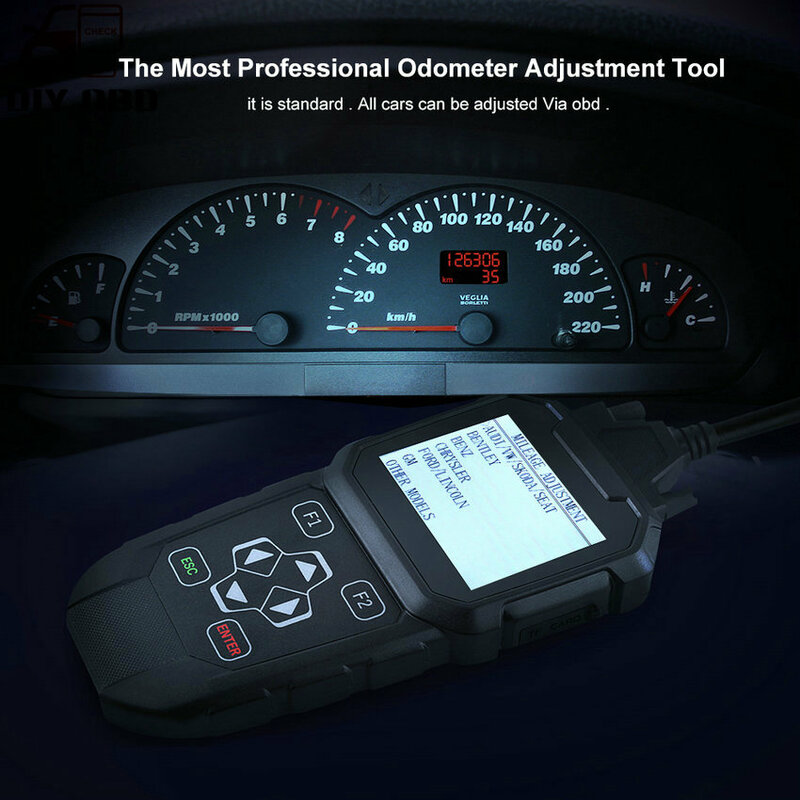 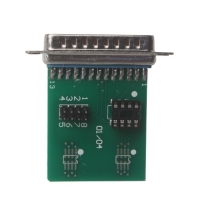 OBDPROG MT401 Pro Odometer Adjustment Tool Multi-language environment can be applied in different countries and regions. 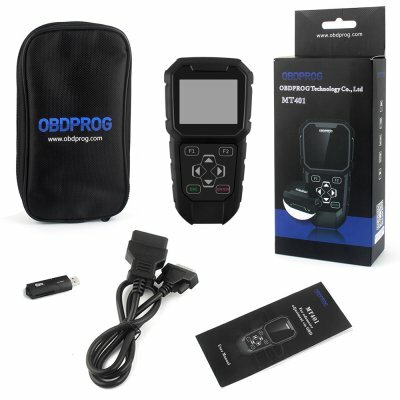 OBDPROG MT401 Pro is exclusively designed as an odometer adjustment tool for almost vehicles by OBDPROG. 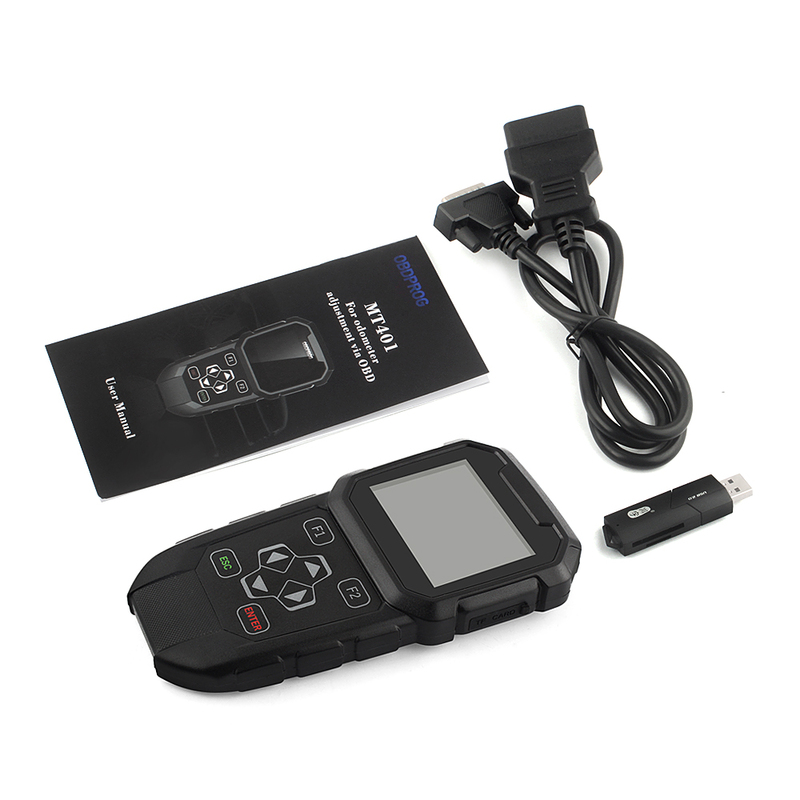 If need more specific information, pls kindly contact with us or our distributor in your aera.